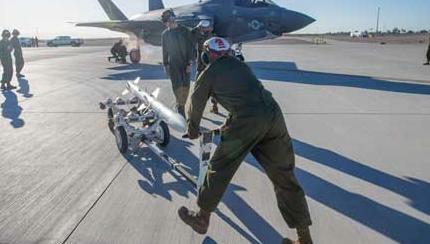 Royal Navy Commander Nathan Gray is a member of the Integrated Test Force alongside other F‑35B Lightning developmental test pilots from the RAF, USN, USMC and industry located in Naval Air Station Patuxent River, Maryland, USA. 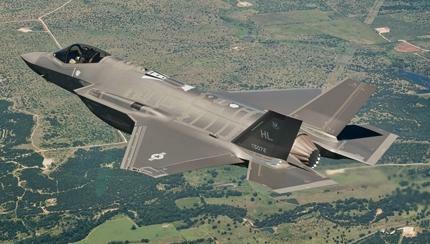 Each F-35 Developmental Test aircraft is able to capture a significant amount of detailed engineering information about each flight test, being equipped with flight science technologies including specially-designed landing gear to capture all necessary test data. Testing occurs daily with particular focus on aircraft configuration, weight and wind flight envelope (which is the combination of speed, altitude and angle of attack when a flying object is aerodynamically stable). 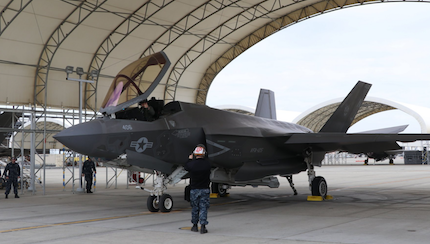 “Being given the responsibility of operating this 5th generation aircraft onboard the only aircraft carrier purpose-built for the F-35 for the first time in history, will be huge privilege and not one taken lightly here at the Integrated Test Force. We are all working incredibly hard to ensure the flight trials on HMS Queen Elizabeth are a success and deliver a truly strategic capability to the UK Government”. 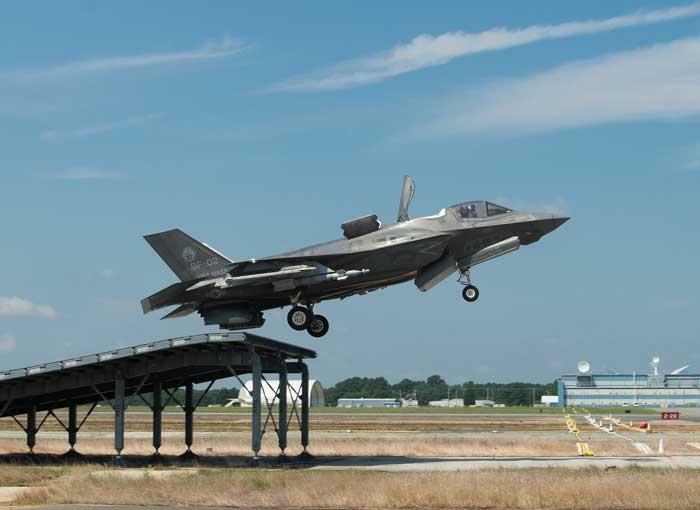 Read more about the UK's F-35 Lightning II Integrated Test Force.